Simon Sinek famously said that to understand what drives a company, you need to know why it does what it does. This is even more important than what the company does. Ford Motor Company makes cars and trucks. That’s what it does. But you won’t really understand Ford unless you understand why it makes cars and trucks. It's “why” is to help people get where they need to go as efficiently and enjoyably as possible. At its heart, Ford is a mobility company. As new technologies emerge that are changing the way people get around, Ford too is transforming itself. It’s still a mobility company that makes cars and trucks, but thanks to the company’s decision to embrace new ways of building software and using digital technology to serve its customers, it is developing innovative new ways to achieve its mission. One of the emerging technology areas already impacting the auto industry is the Internet of Things (IoT) and Ford is leading the charge. The company is investing heavily in its connected car initiative, with an ambitious goal to have 90% of all vehicles that roll off its assembly lines connected by 2019, including 100% of its US fleet. As an emerging technology area, new use cases for connected cars are developing all the time. Ford recognized it needed to adopt a new way of building software that allowed it to quickly experiment with new IoT ideas, get them to market fast, and iterate on them based on user feedback. What this means is the old days of months and sometimes years long software development projects with multiple handoffs between siloed teams are on the way out. In its place, Lemmer is reorganizing the IT department into small, autonomous teams of developers and engineers, each focused on and responsible for specific software products, from development and testing to production and operations. These teams adopt a very customer centric mindset, developing software in small, iterative batches based on constant user and customer feedback. 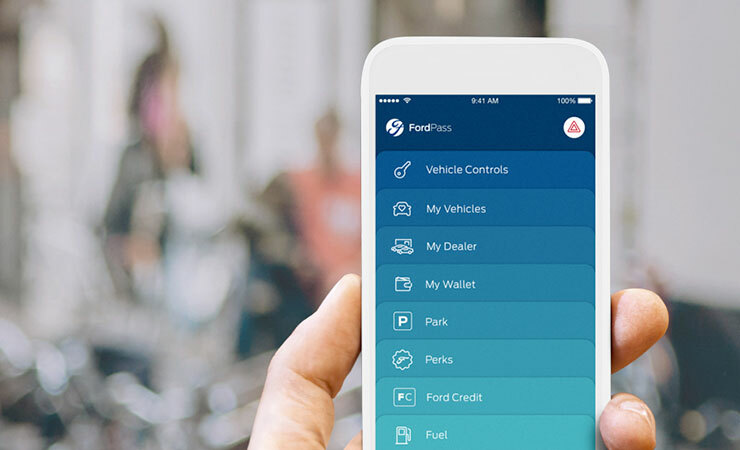 One of the first software products to emerge from the new approach is FordPass. 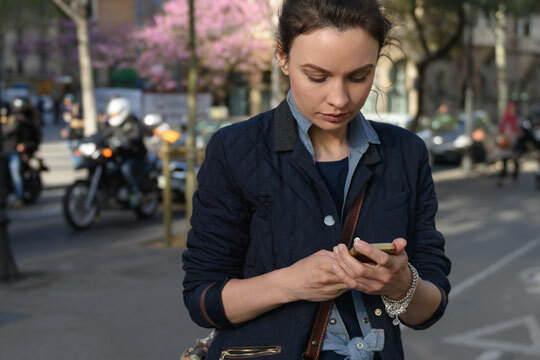 The mobile application lets users interact with their connected vehicle and perform tasks such as viewing diagnostic data and remotely locking/unlocking and starting the vehicle. Users, who don’t need to even necessarily own a Ford vehicle, can also reserve parking spaces and find and compare gas prices in the area. In the past, it would have taken Ford developers months to get an application like FordPass to market, if it even attempted such a feat at all. 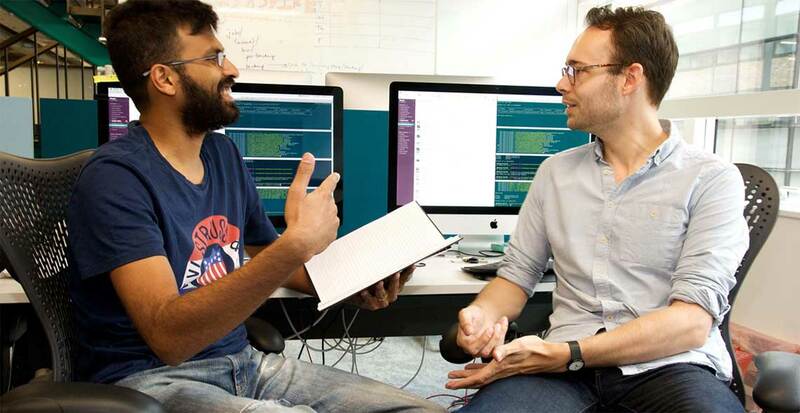 With its new approach to software development and the help of Pivotal Labs, Ford brought FordPass to market in record time for the company and developers are constantly testing new ideas and eliciting user feedback. 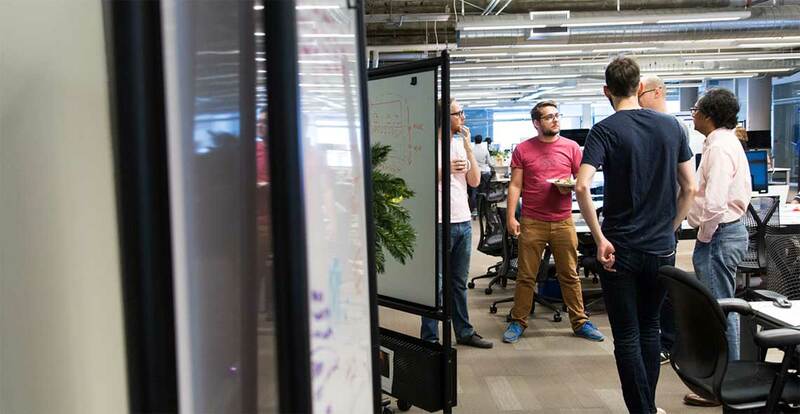 Pivotal Labs works side-by-side with Ford developers, helping them learn agile tenets and other important processes like continuous integration/continuous delivery. The partnership has been so successful that Ford has modeled its development teams and supporting environment on the Pivotal Labs approach. They even call the team FordLabs. “We set out for Ford IT to adopt the Pivotal Labs approach to practices, teams, skills, and methods of modern software development. We are now in position to build on the successful partnership and continue to build great software for our customers,” Rajda said. Supporting this agile approach is Pivotal Cloud Foundry. The cloud-native platform is designed to enhance developer productivity by abstracting away the underlying complexity of the infrastructure and by automating development and release pipelines. This allows developers to focus on what they do best - writing great software - and gives them the autonomy to push new releases to production in a self-service way. Another key benefit of Pivotal Cloud Foundry is cloud portability. The platform runs on all the major public cloud providers as well as on VMware, meaning operations teams can move it and associated applications between environments with little to no code changes. This flexibility allows enterprises to take advantage of the different strong suits of the various cloud providers and reduces the risk of cloud lock-in. With success, of course, comes challenges. Adopting a new way of building software requires developers and operators to question some long held assumptions, which is never easy in any discipline. Having Pivotal on-hand to guide the team, Lemmer said, was critical. Ford is in the process of expanding this approach to development to more teams throughout the company, Rajda said. Pivotal Labs plays a critical role. “We've been doing lunch and learns across Ford for years. But the first one I saw where Pivotal was up there talking about a topic with our Ford Labs team, it was a deep learning topic,” Rajda said. “It wasn't just a bunch of PowerPoint slides that teams were looking at. It was an engaged learning session with great dialogue, great questions and it was a great teaching experience. “We need to create this learning culture and see that grow organically and continue to thrive across the company and we'll set the example for it. And Pivotal is an important part of our learning process. As Ford looks to the future, Lemmer knows maintaining a spirit of innovation and keeping the focus squarely on the customer is paramount.